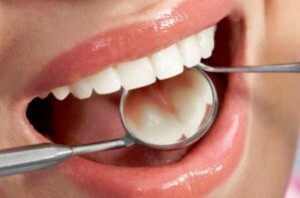 Practicing good oral hygiene is an essential part of maintaining good overall health. Your teeth and gums impact your health and well-being. If you don’t take care of your teeth and go for regular dental check-up, you carry the risk of developing painful dental conditions such as cavities, toothache or gum disease, which affect your quality of life. At Carlsbad Dental Associates, we help our patients enjoy life by promoting good oral hygiene and habit such as regular cleaning of teeth, dental and oral examination, flossing or fixing cavities. 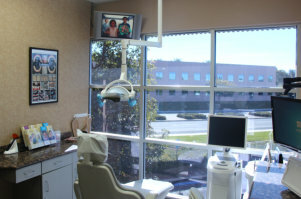 Your Carlsbad dentist and dental specialists, along with our highly trained and experienced staff, provides general dentistry services for patients of all ages. Whether it’s you or your child who needs cleaning or require dental work, our dental team will provide excellent dental care in one convenient location. 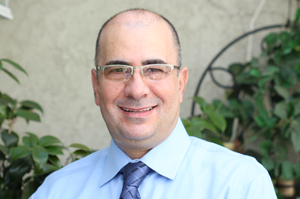 At Carlsbad Dental Associates, we recommend patients to visit their general dentist every six months to avoid dental problems from developing or to identify serious oral health diseases at an early stage. Digital x-rays are such an important part of maintaining your overall health. Modern technology allows us to use so much less radiation when we take our x-rays. Plus, many of our patients insist that these new digital sensors are a lot more comfortable than the traditional film x-ray we used to use. Carlsbad Dental Associates is currently accepting new patients. To request an appointment, please call us at (760) 918-9000 or click here ».